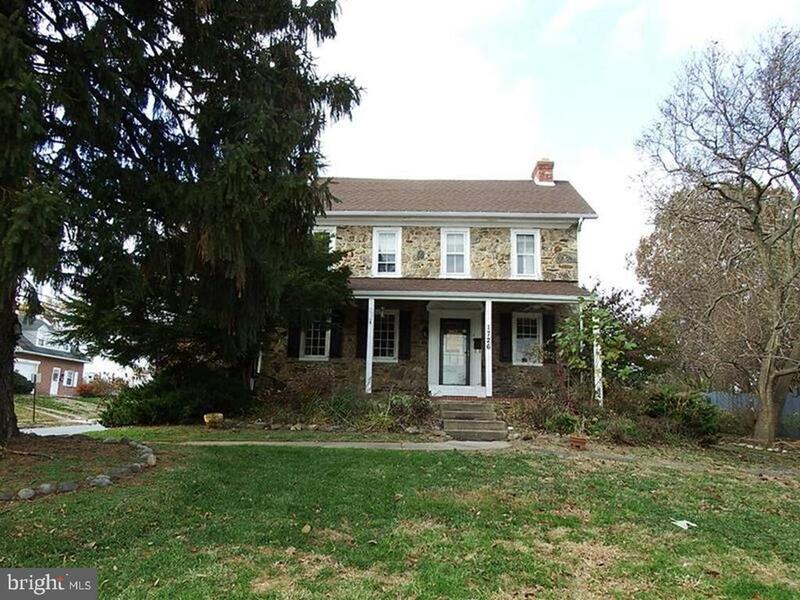 Reduced Great Price for this Historic 1812 Farm House. Updates t/o, classic charm with modern conveniences. 4 fireplaces t/o, hardwood floors t/o, original mill work. Living room, formal dining room, and large kitchen. Master bedroom with full private bath, 2 additional bedrooms and a hall bath. Walk up attic great for storage. Unfinished basement. Great yard for entertaining. 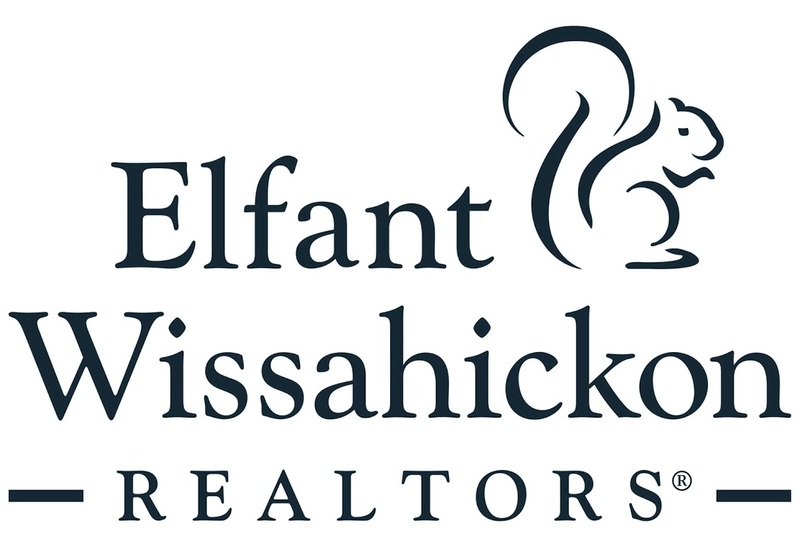 Close to local schools, shopping and entertaining.